Albert Einstein oder Harry Potter. 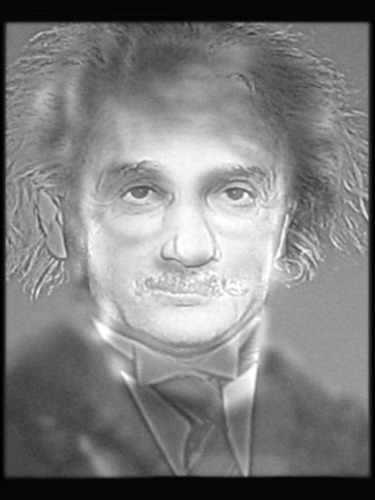 Albert Einstein turns into Harry Potter when Du squint your eyes, oder Bewegen away from the screen. Wallpaper and background images in the Harry Potter oder Twilight club tagged: harry potter albert einstein optical illusion. I saw Harry with a mustache and funny hair! I`m good at these. I saw it. A somewhat logic behind the depression of Bella schwan as seen in New Moon.